Denim and summers, not the best combo? 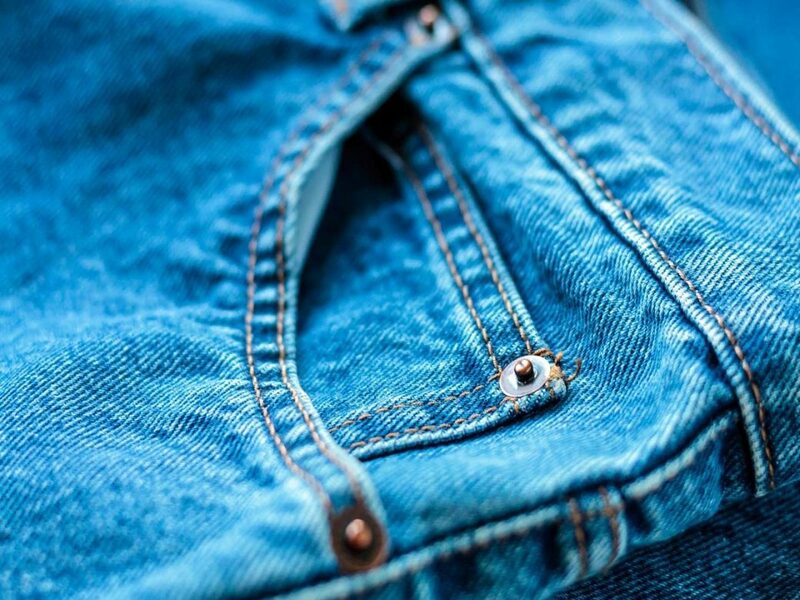 Don’t worry, you’ll not have to wait for another year to get back to your beloved denim fashion. Check out these 5 denim trends that you can definitely rock regardless of the scorching heat. Accept it, shorts become our best friends in summers. No excessive body wrapping clothing and look equally cool. Denim shorts add a more casual look to the overall look. Get ’em beachy vibes in Delhi. But don’t forget to bathe in sunscreen lotion. Denim jackets are versatile. They keep you warm in winters and cool in summers. Go all denim, pair your jacket with contrasting color denim jeans and a classy pair of aviators. A sleek pencil skirt or a button down, pick out your favourite white blouse from your wardrobe, and they’ll go well with any variant or color of denim skirts. A spaghetti denim dress is the thing for this season. You can also opt for off shoulder/cold shoulder dresses. The dress stays as breathable and breezy as any other summer outfit.